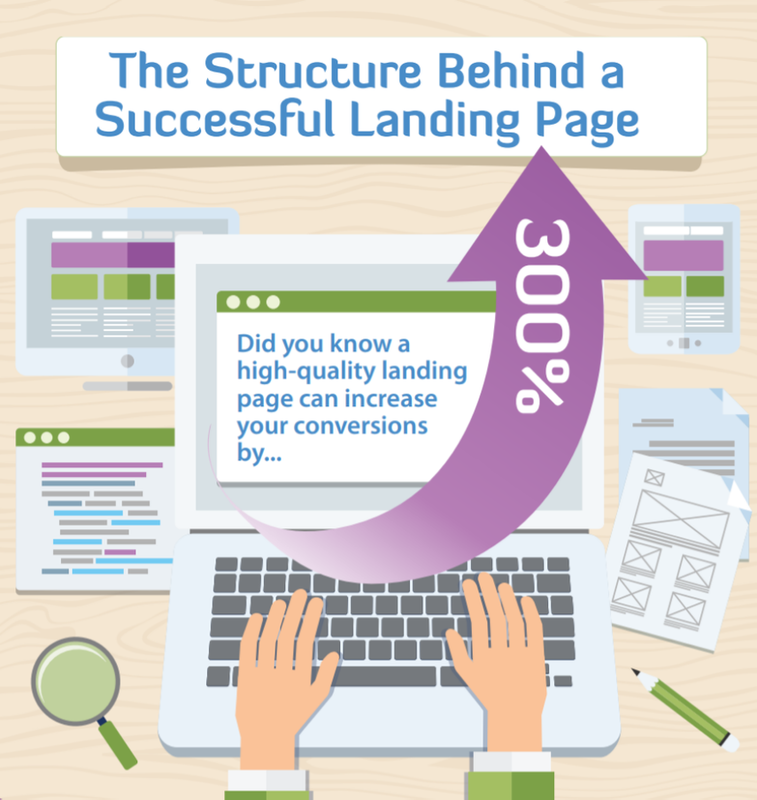 Landing Pages are one of the most useful tools that you can implement in a campaign. Using them can help increase your conversion rate by 300%! This guide aims to equip you with the knowledge on landing pages so you can implement them successfully. Let's Build your Email List together!